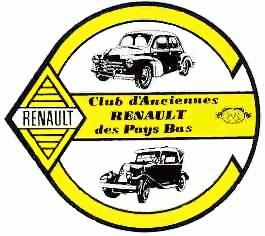 The early years of Renault were mostly dedicated to car racing, with great success at various long-distance races. 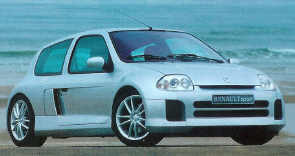 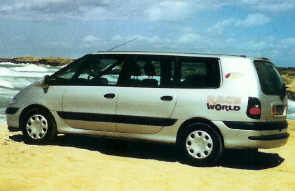 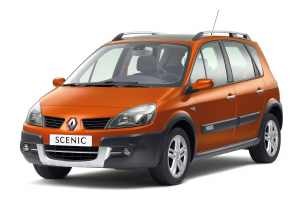 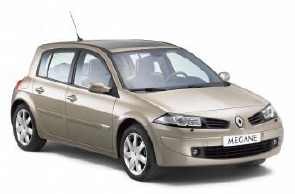 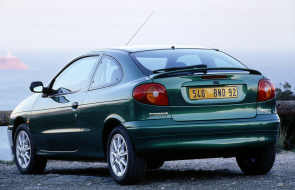 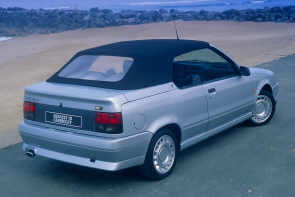 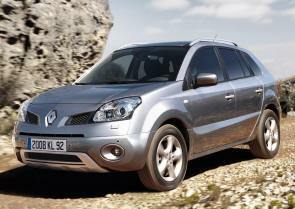 Success is good advertising, so Renault sold many cars of several types. 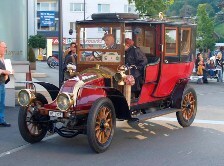 Till 1904 they used the one-cylinder De Dion and Aster engines. 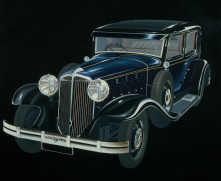 The location of the radiator, at the backside of the hood, behind the engine, was a typical Renault feature, and the result was the a hood named “alligator” or “cheese cover,” seen on most of the models up to 1929. 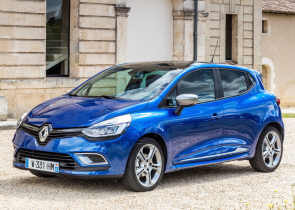 From 1904 onwards Renault produced the car engines themselves, and after 1905 the models were equipped with 2 and 4 cylinder engines. 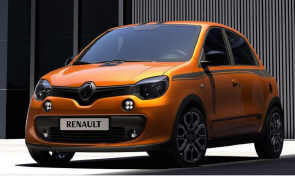 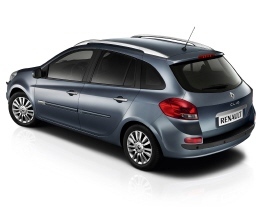 Renault is flourishing. 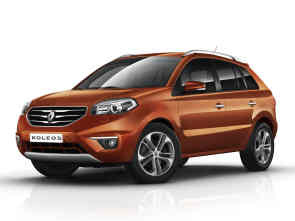 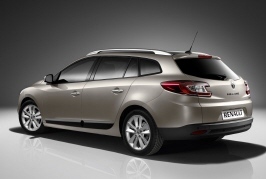 Quality and car comfort became better and better, engine power and top speed increased. 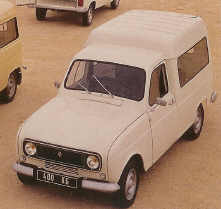 Renault used characters for type name indication right from the beginning, but throughout the years a great and almost confusing programme came into being. 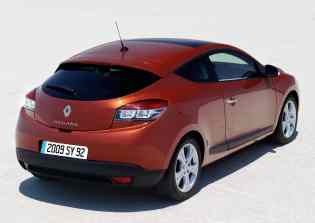 The letter codes told something about the chassis and the used technology, which meant that Renault only made the chassis, the engine, the hood and the suspension. 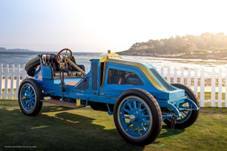 Renault began to set things right in 1908. 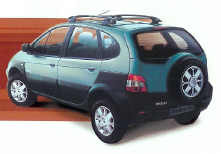 They started serial production of the type AX. 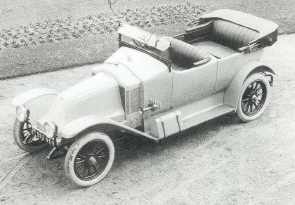 Though they were based on the same principles, cars with a different chassis, coachwork and motor version got a type name with added characters. 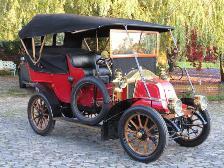 Renault got a plant to produce their own coachwork in 1912. 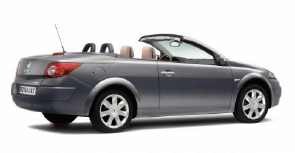 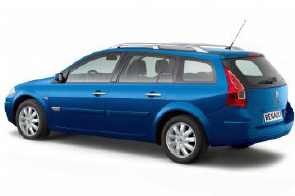 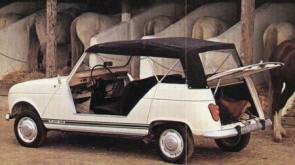 However, various kind of coachwork were made by different car manufacturers. 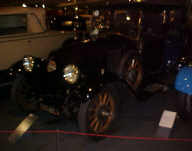 During the first World War Renault produced also engines for tanks and aircraft. 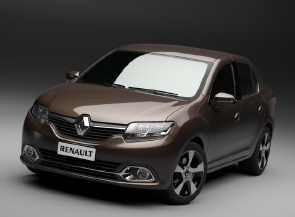 After the first World War a wave of new Renault models appeared. 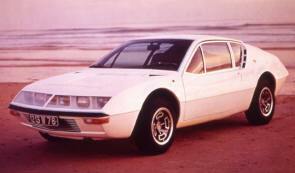 It was a whole new generation of cars, four-wheel braked and equipped with electronic parts. 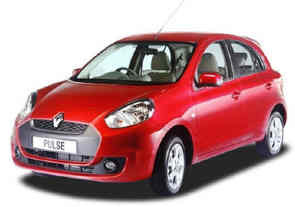 Real serial production started. 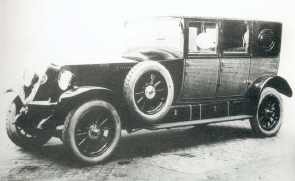 A top model was the 40cv, from 1923, with a 6-cylinder, 40 hp engine, a top speed of 130 km/h and looking like an impressive torpedo-chaser. 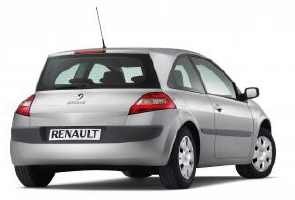 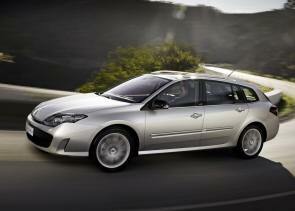 One of the characteristics of this period was the fierce competition with André Citroën. 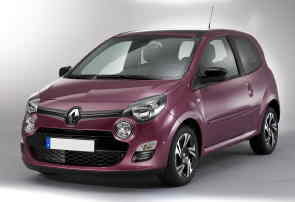 To attract new buyers both manufacturers put in turns a new model on the market. 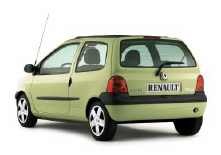 The new Renault models had a combination of letters as type name indication, sometimes completed with a numeral, e.g. 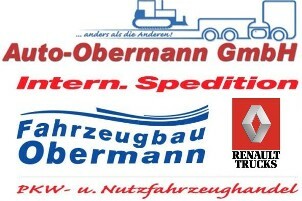 NN, KJ, NT, KZ2 etc. 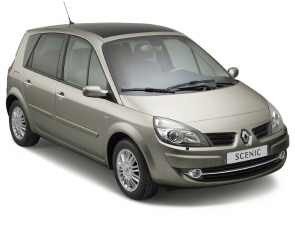 In those times Renault was a very conservative car builder. 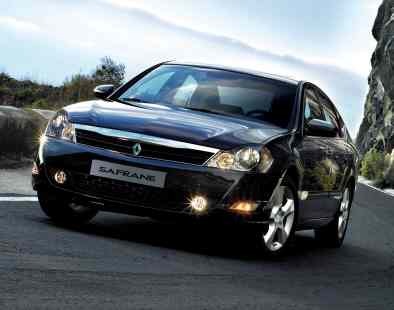 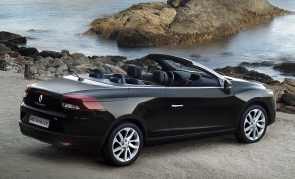 They avoided new developments or improvements and elaborated on the already existing cars. 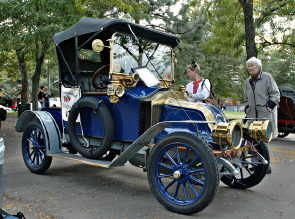 Over the years engine power increased (4 and 6-cylinder engines were available now), the “cheese cover” hood disappeared, as a following of the radiator to be moved to the engine’s front side. 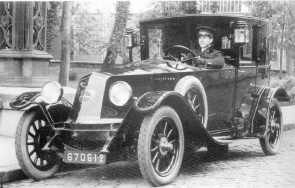 Something typical for the thirties too: Louis Renault using Ford and Chrysler cars as a model for designing his own new car models. 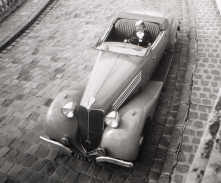 A mania for “streamlined” models came into being, the wheels with spokes disappeared and models with more elegance were designed. 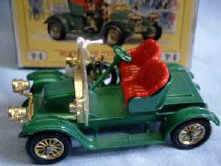 Models got a name as type indication, like, for example, Vivastella and Primaquatre. 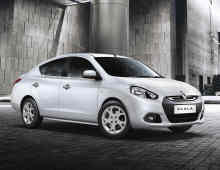 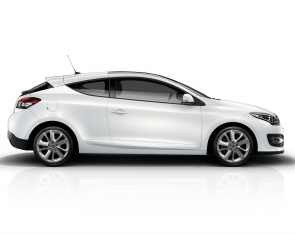 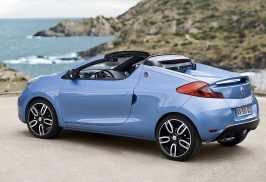 Competition widened with brands like Peugeot, Simca and Fiat, trying to take advantage of the growing car market. 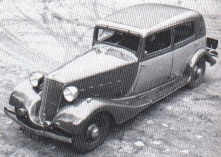 Renault introduced a new top model in 1939, the Suprastella. 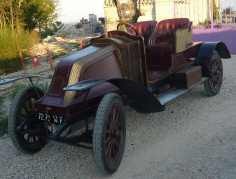 A real super car (in those times) with an 8-cylinder, 110 hp engine and a top speed of 130 km/h. 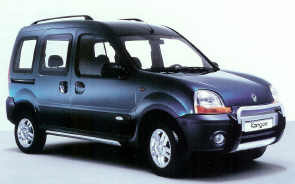 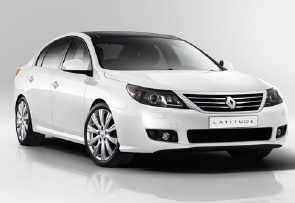 Put on the market as a presidential car for dignities and industrial magnates. 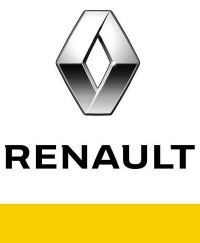 WWII, in which Renault mostly choose the allies side, put an end to progress. 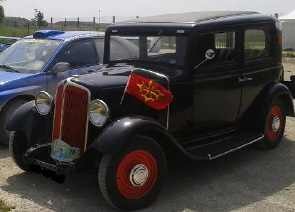 Hard times began with the start of the second world war. 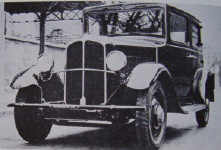 It is said of Louis Renault that he collaborated with the Germans. 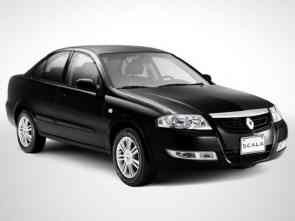 In reality he followed their orders, in order to spare his factory and employees. 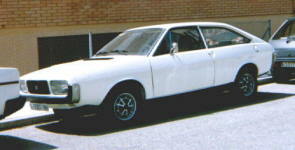 The factory was rebuilt immediately after every bombardment. 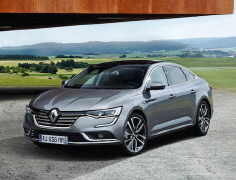 Nevertheless, Louis Renault was prosecuted for collaboration. 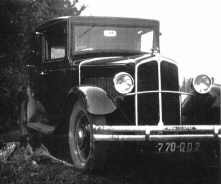 In September 1944 he was picked up, tortured and he died on 24 October 1944 at the age of 67. 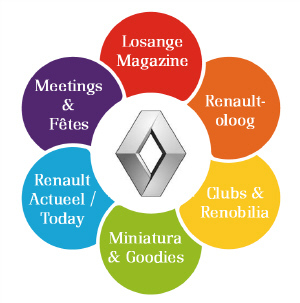 Renault becomes a nationalized company after the war, under the name Régie Nationale des Usines Renault, with Pierre Lefaucheux (former resistance leader) as the new director. 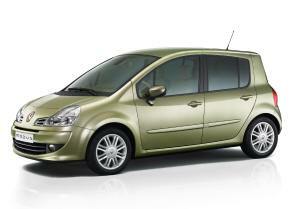 It was this Pierre who took the first steps towards automatized production. 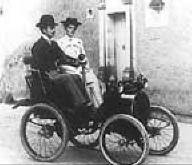 Though it was forbidden to Louis Renault to develop anything that had to do with cars, a new car model was prepared in all secrecy. 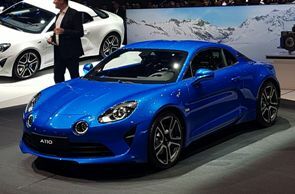 Mostly as a following of the German Kdf (Kraft durch Freude), which was the base of the Volkswagen Beetle, a car Louis Renault had seen, and he mostly desired to build a car like that. 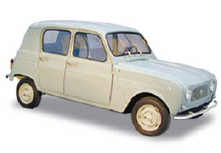 So, in 1941 the development of the 4cv started, a model presented in 1946, just after the war. 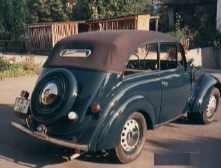 The 4cv was a car that could meet the increasing demands for a comfortable, economical family car. 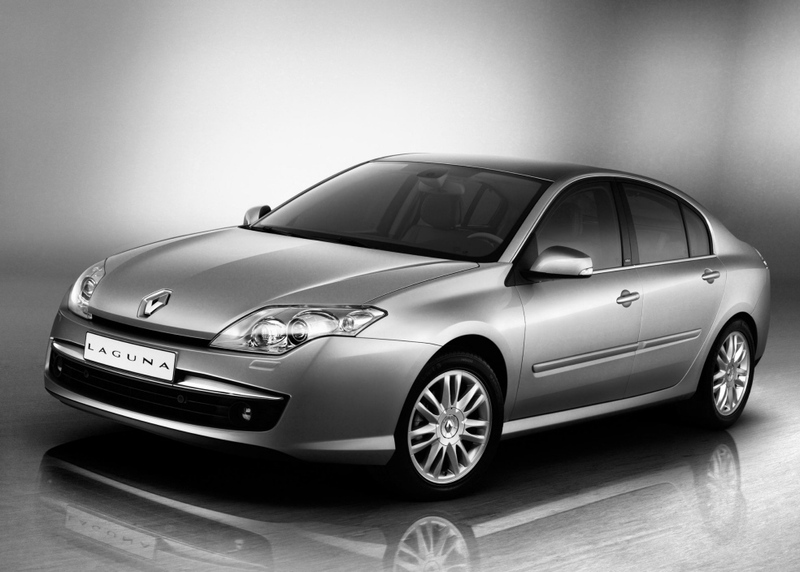 Over the years, more than 4 million 4cvs have been made. 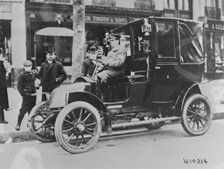 As Mister Lefaucheux was killed in an accident Pierre Dreyfus became his successor. 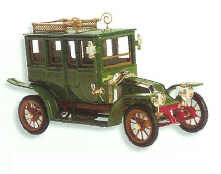 Right after the war the number of models was limited, but far more surveyable. 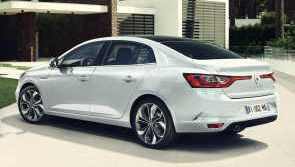 Once again they got names as type name indication and serial production became standard now. 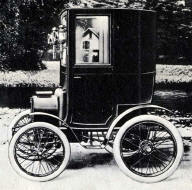 Production numbers increased, the production of millions of cars of a certain type was no longer an exception. 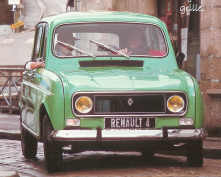 Some other legendary Renaults made in the fifties are the Dauphine, the Frégate (the last model with the engine at the frontside) and the Floride. 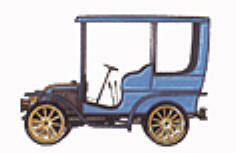 Het eerste cijfer geeft aan wat voor soort voertuig het is: 1=auto, 2=bestelauto benzine, 3= tractor benzine, 4= bestelauto en vrachtauto diesel en 7=tractor diesel. 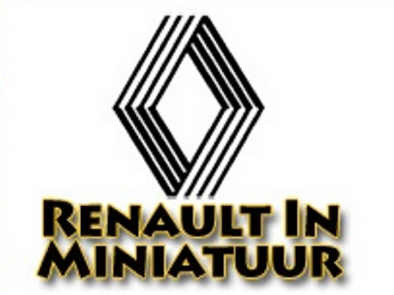 De overige cijfers geven aan welke uitvoering het is, aanduiding van de techniek (motor- en chassisvariant) en het soort remmen, radiateur en ophanging dat worden gebruikt. 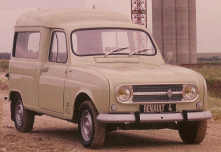 Met de introductie van de Renault 4 in 1961 slaat Renault een geheel nieuwe weg in. 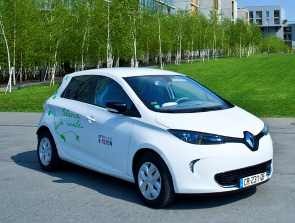 Het is de basis van een zeer gevarieerde modellenreeks van auto's die ieder hun eigenschappen of innovaties hadden. 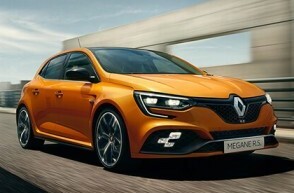 Tot en met de Renault 19 wordt elk Renault model aangeduid met een cijfer (m.u.v. 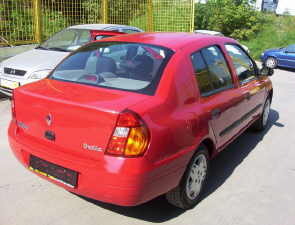 de Rodeo en de Fuego). 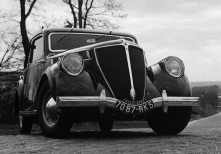 Begin jaren '60 verschijnt een zekere Amédée Gordini op het toneel. 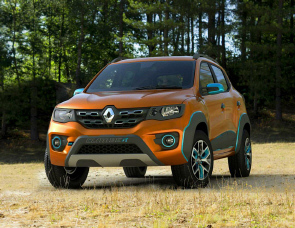 Hij wordt zo'n beetje de huistuner van Renault. 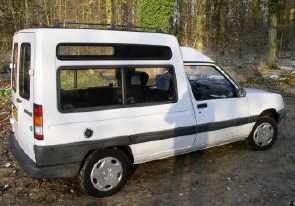 Hij maakt opgevoerde, sportieve modellen van enkele straatrenaults. 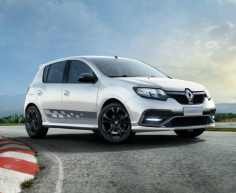 Ook in de formule 1 sleutelt hij aan de diverse V6-motoren. 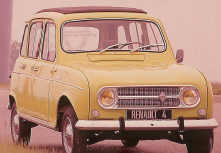 Op de Renault 8 worden standaard 4 schijfremmen gemonteerd en is de de R14 de eerste Renault met een dwars voorin geplaatste motor. 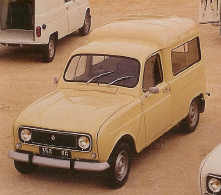 In 1978 sluit Renault een overeenkomst met AMC (American Motors Company), zodat de verkoop van Renaults in Amerika kan beginnen. 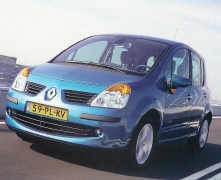 De R30 is de eerste naoorlogse 6-cilinder en de R20 is de eerste Renault auto die leverbaar is met een dieselmotor. 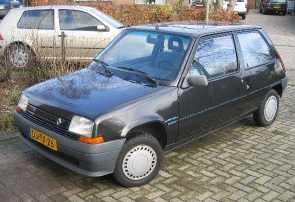 De turbo wordt voor het eerst gezet op een motor van de Renault 5 en de Espace is de eerste Europese ruimtewagen. 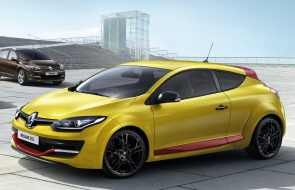 De jaren '80 verlopen rampzalig voor Renault vanwege heftige financiële verliezen, maar het tij keert als in 1988 de Renault 19 wordt geïntroduceerd. 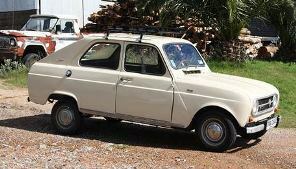 Hij zorgt ervoor dat het roestimago uit de jaren '70 en begin jaren '80 verdwijnt. 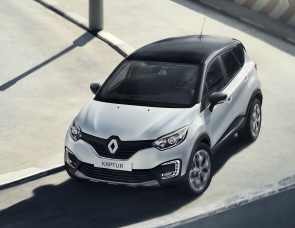 Er worden auto's gebouwd vanuit een geheel andere filosofie: kwaliteit. 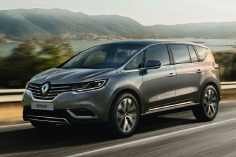 Vanaf begin jaren '90 worden de personenauto's gebouwd volgens een nieuwe management politiek: totale kwaliteit. 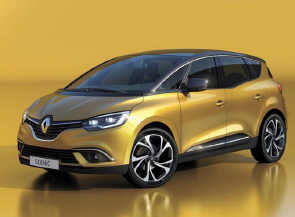 Renault wil weer groeien en concurrerend worden, met name op internationaal niveau. 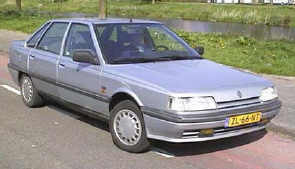 Het gehele autoprogramma wordt dan ook vernieuwd en vooral verbeterd. 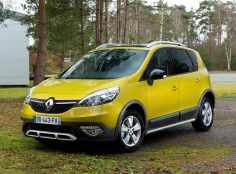 Duidelijk merkbaar is dat er een geheel nieuwe weg is ingeslagen. 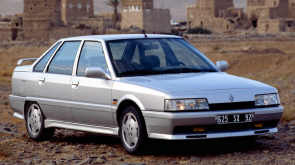 De jaren '90 staan ook in het teken van de Concept Cars, diverse studie modellen worden gepresenteerd met typenamen die later terug komen in fabrieksmodellen. 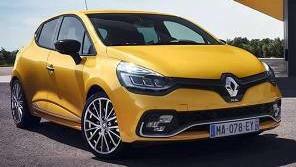 Vanaf de Clio hebben alle nieuwe Renaults voortaan weer een naam als typeaanduiding. 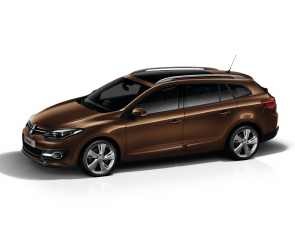 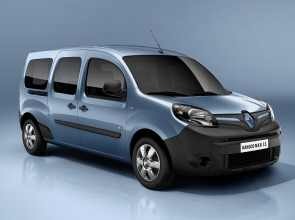 Renault beschikt nu over een zeer groot assortiment met als grootste voorbeeld de Mégane-serie, hiervan zijn maar liefst 5 varianten verkrijgbaar. 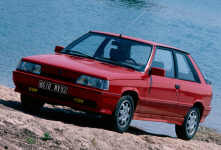 Zo slecht als het in de jaren '80 ging zo goed ging het dus in de jaren '90. 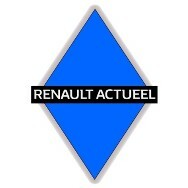 Tot 2 keer toe behaalt Renault de titel "auto van het jaar". 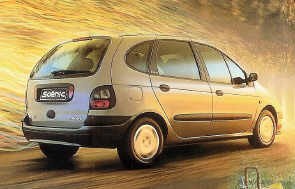 In 1991 met de Clio en in 1997 met de Mégane Scenic. 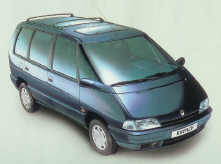 In de jaren '90 was Renault zeer succesvol als motorenleverancier in de Formule 1 en dat vertaalde zich in goede verkoopcijfers. 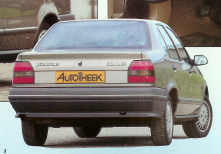 Ander nieuws was dat eind 1993 een fusie met Volvo op het laatste moment niet door gaat omdat de Zweedse aandeelhouders zich terug trekken. 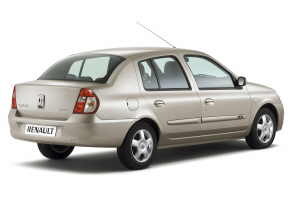 Since Renault, thanks to the U-turn of the nineties, came out of the dumps the time came for step two: distinction from other brands. 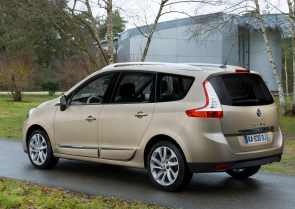 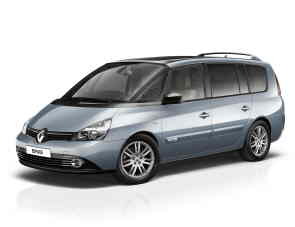 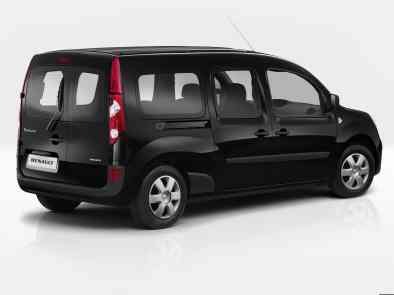 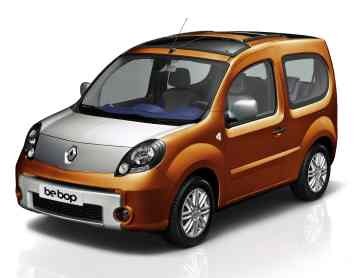 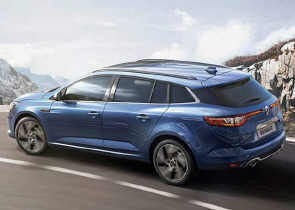 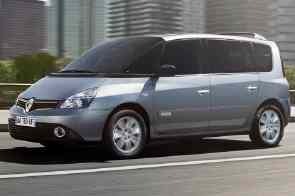 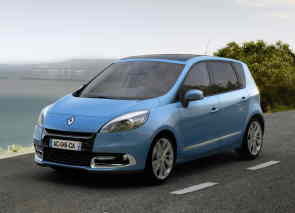 With the presentation of the Avantime it becomes clear which way Renault wants to take in the 21st century. 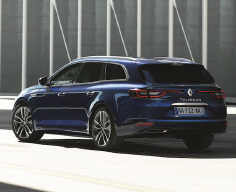 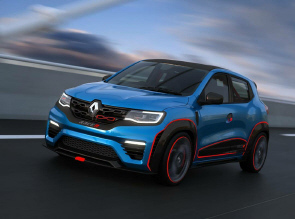 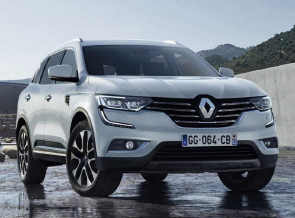 Adventurous and special design will become standard, because the cars of Renault must be clearly recognizable within the never-ending stream of similar cars. 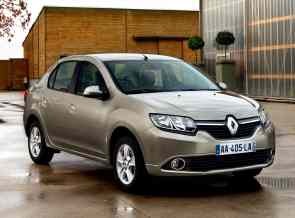 And it worked! 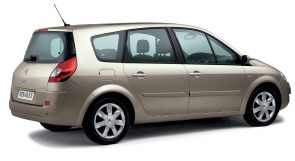 We went into a new era with completely different cars. 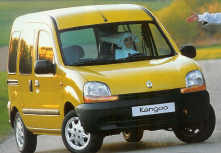 Safety plays an important role now, besides quality of course. 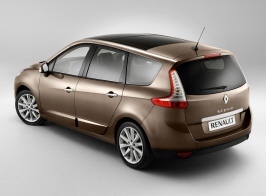 Many Renault models get the maximum score of five stars in the EuroNCap-crash tests. 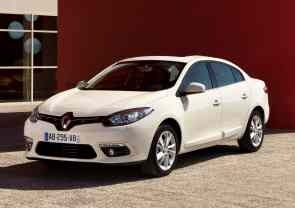 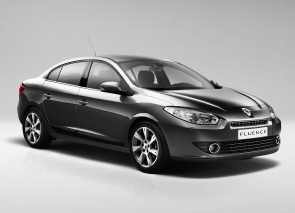 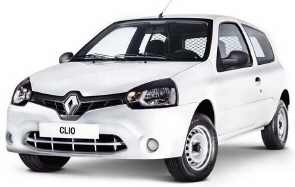 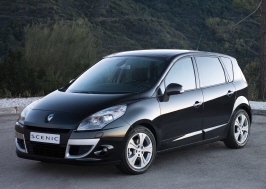 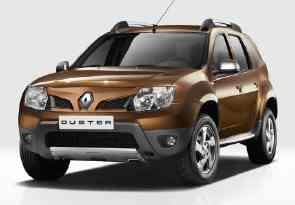 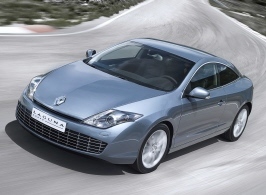 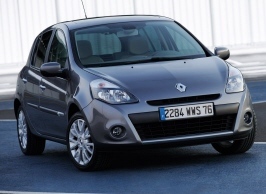 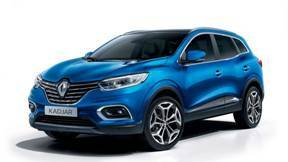 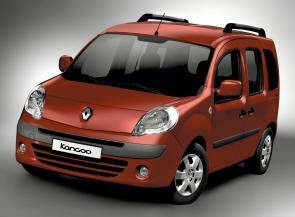 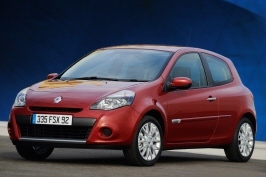 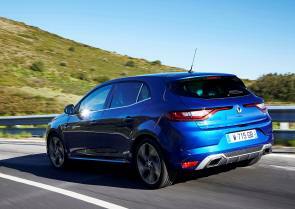 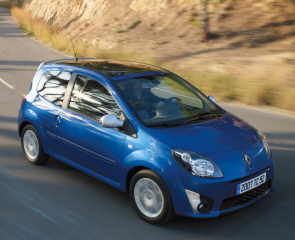 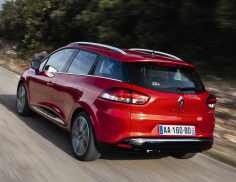 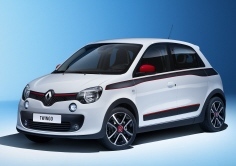 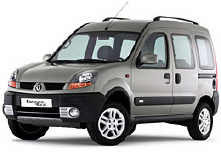 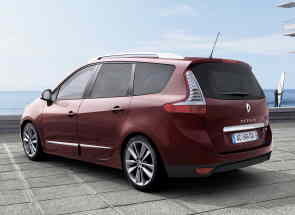 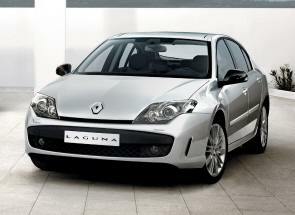 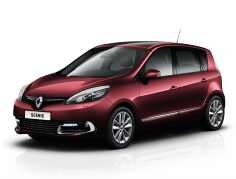 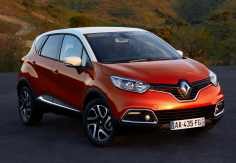 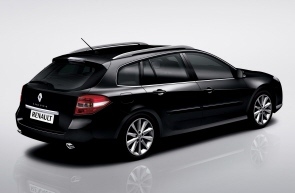 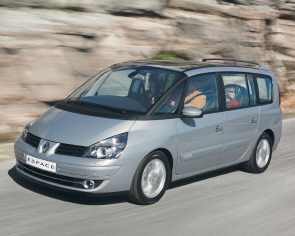 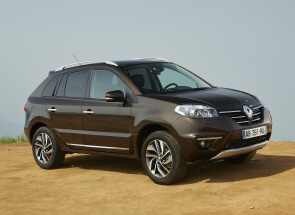 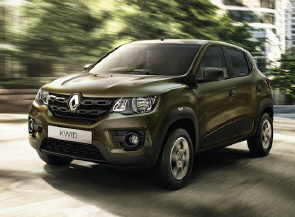 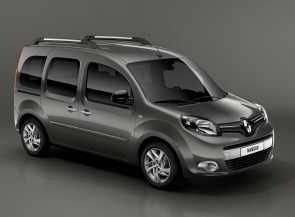 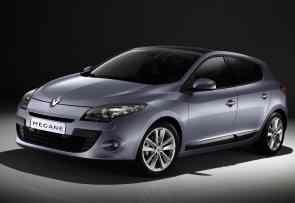 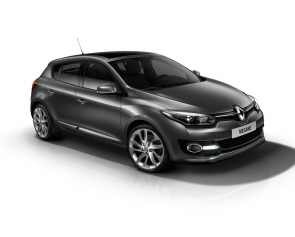 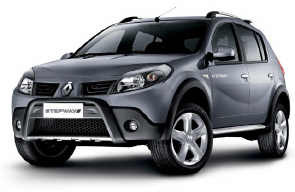 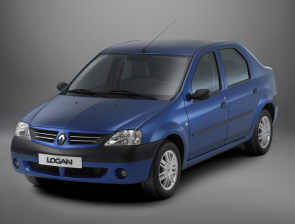 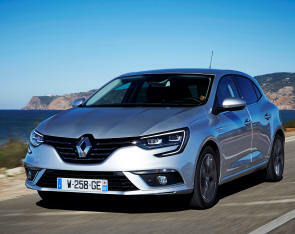 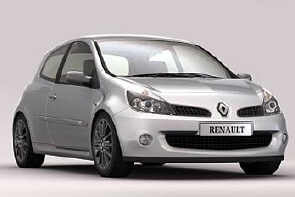 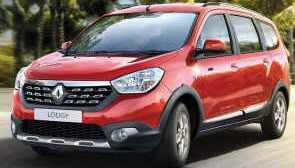 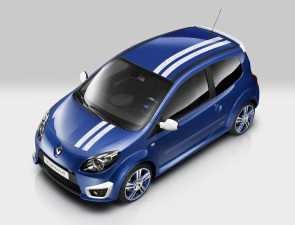 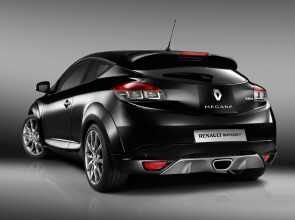 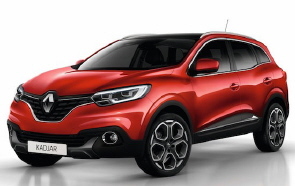 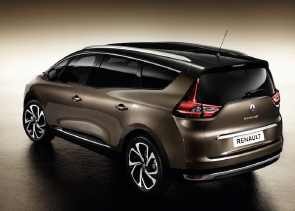 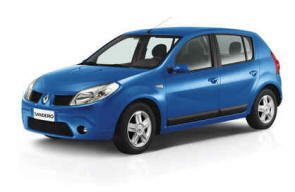 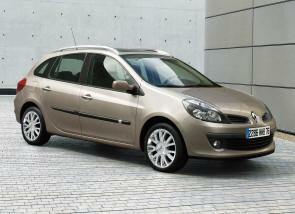 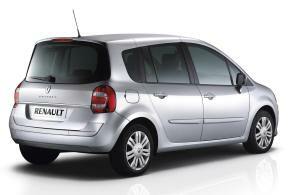 Renault is establishing a place on the list of the world’s top sellers. 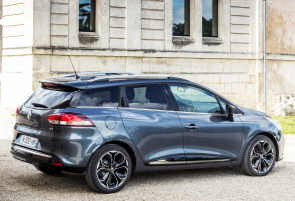 But the 21st century will also bring the dispose of the divisions building the trucks, buses and tractors, to respectively Volvo, Irisbus and Claas. 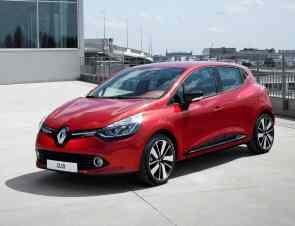 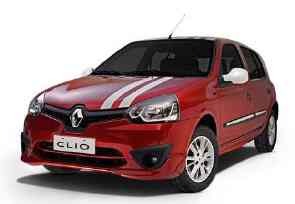 Only the cars, vans and the activities concerning car racing are left to Renault.